More than 150 homeless dogs, cats, puppies, and kittens were seeking new homes at this Mayor’s Alliance for NYC’s Animals mega pet adoption event. 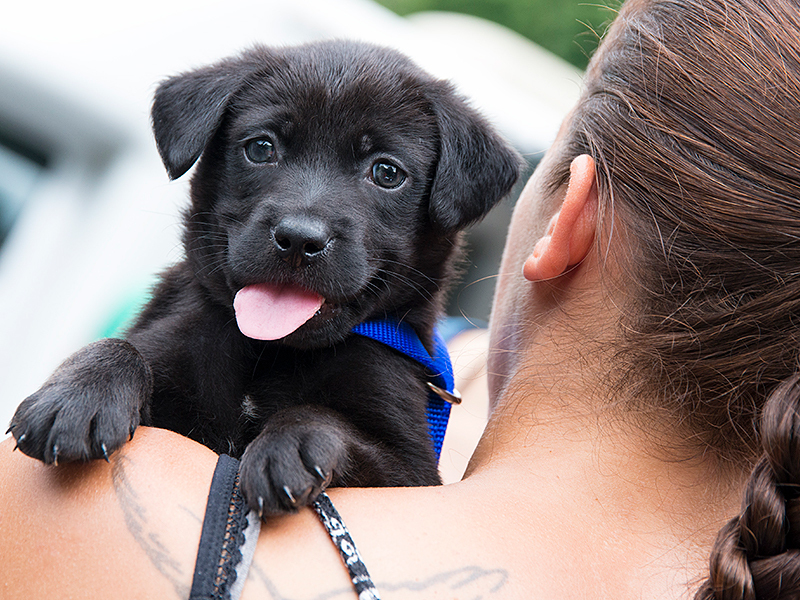 Saturday, August 5, 2017 – New York, NY – More than 150 dogs, cats, puppies, and kittens from more than 15 local animal shelters and rescue groups gathered in Brooklyn’s Prospect Park, on the roadway entering the park at Bartel-Pritchard Circle at Prospect Park West and 15th Street, on Saturday afternoon, August 5, between noon and 5:00 p.m., waiting to find their new forever homes. The event — Adoptapalooza, NYC’s original mega pet adoption event — was presented by the Mayor’s Alliance for NYC’s Animals (the Alliance), in partnership with the Petco Foundation. The Alliance is a private, non-profit charity that works with more than 150 partner rescue groups and shelters to offer important programs and services that save the lives of NYC’s homeless animals. 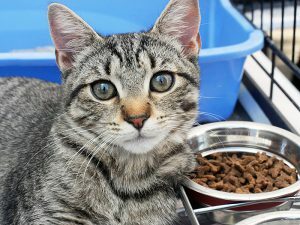 Since 2003, when the Alliance was founded, the dedicated efforts of these groups, including Animal Care Centers of NYC (ACC), have saved the lives of more than 300,000 cats and dogs. Shelters and rescue groups know their animals’ personalities and are experienced at matching pets with prospective owners. Rescue pets have already been spayed or neutered, vaccinated, and many have been microchipped. Adoption fees generally are considerably lower than fees charged by pet stores and breeders. Adoptapalooza offered fun for the whole family, including face painting and temporary tattoos for children by The Cheeky Chipmunk, and free photos of pets with their owners. 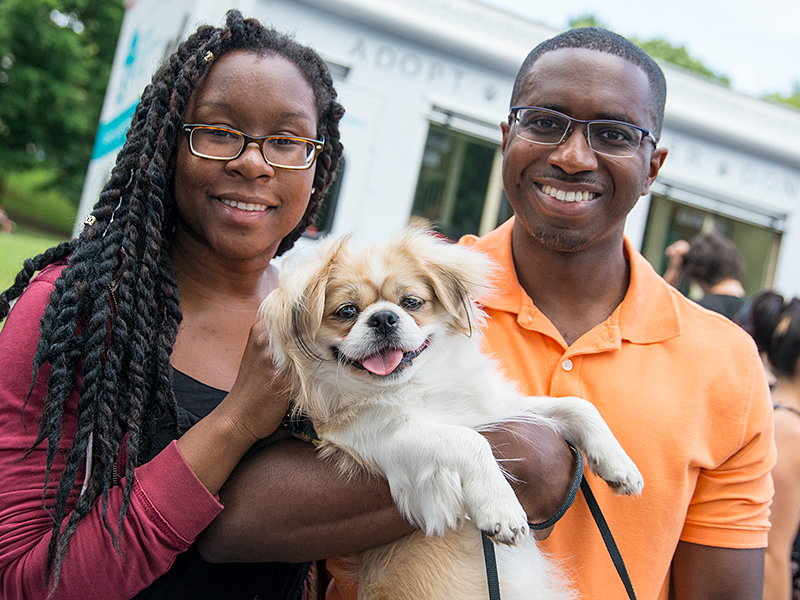 Also featured were dog licensing by the NYC Department of Health; free microchips for dogs and cats by Vetco; free pet ID tags from the Alliance; and emergency preparedness information from Ready New York/NYC Emergency Management. Dog owners had the opportunity to let their dogs try out a Dog Parker smart dog house. The Petco Foundation was the premiere sponsor of this afternoon event. Other sponsors included Petco, Unleashed by Petco, and Dog Parker.